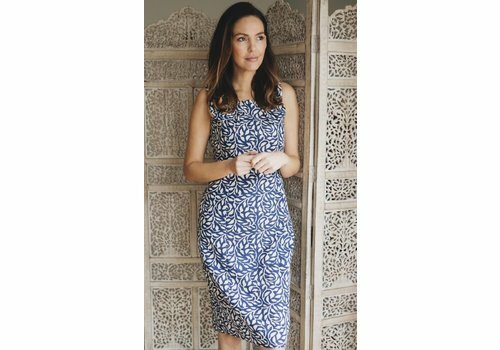 Our Jaba Emily Dress, made from 100% cotton, has been one of our best sellers for a few years running. 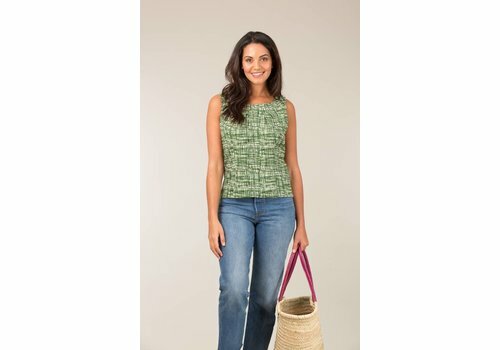 The shape is simple yet flattering and our fresh grid print makes it perfect for the Summer months. Our Emily dress is a classic shape that is extremely flattering, this dress is longer in length than our other dresses for those who are a bit taller or if you just prefer a longer length. Our Jaba Emily Dress, made from 100% cotton, has been one of our best sellers for a few years running. The shape is simple yet flattering and our new monochrome triangle print makes it extremely versatile.